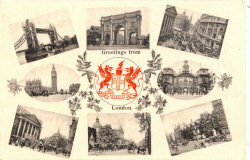 Places associates with the London View Co. 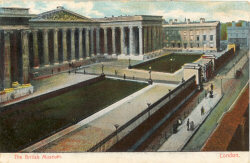 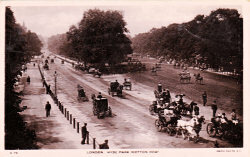 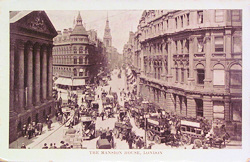 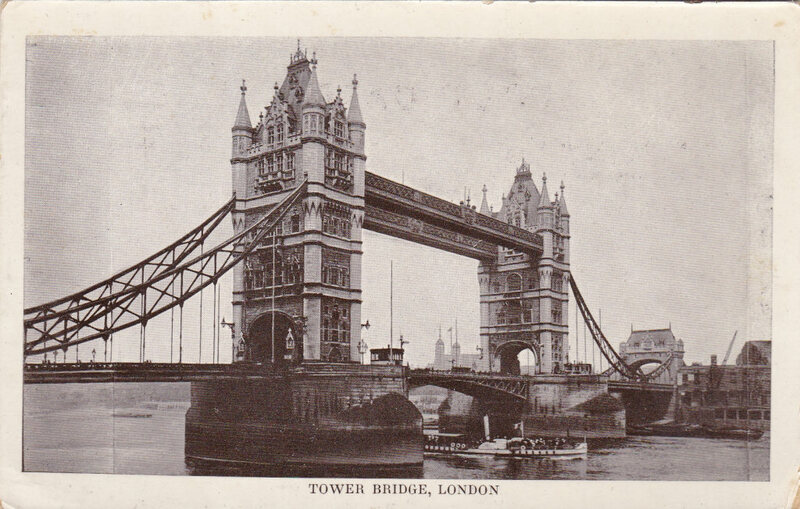 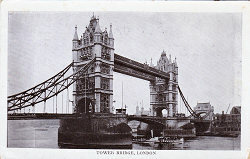 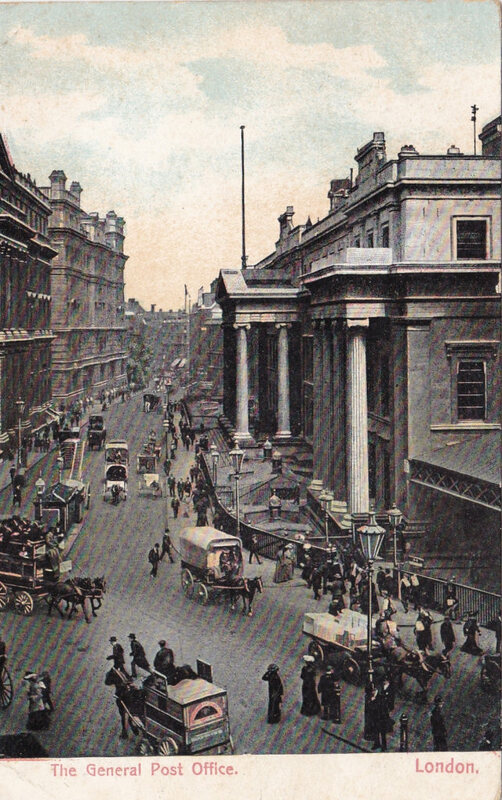 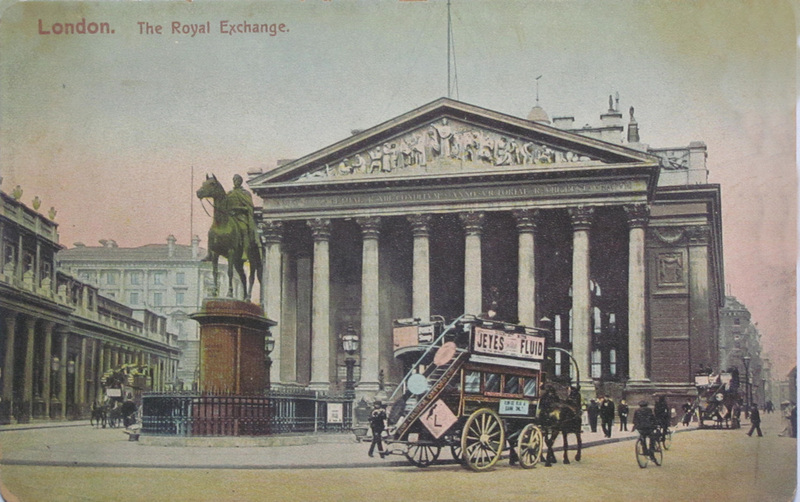 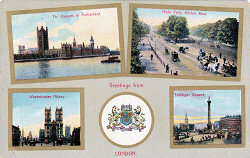 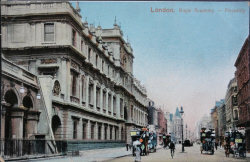 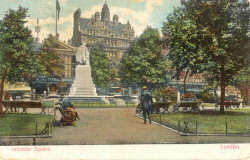 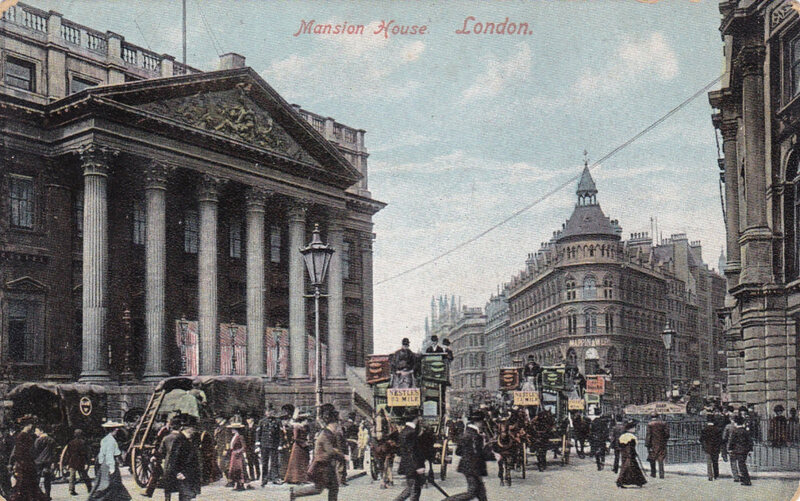 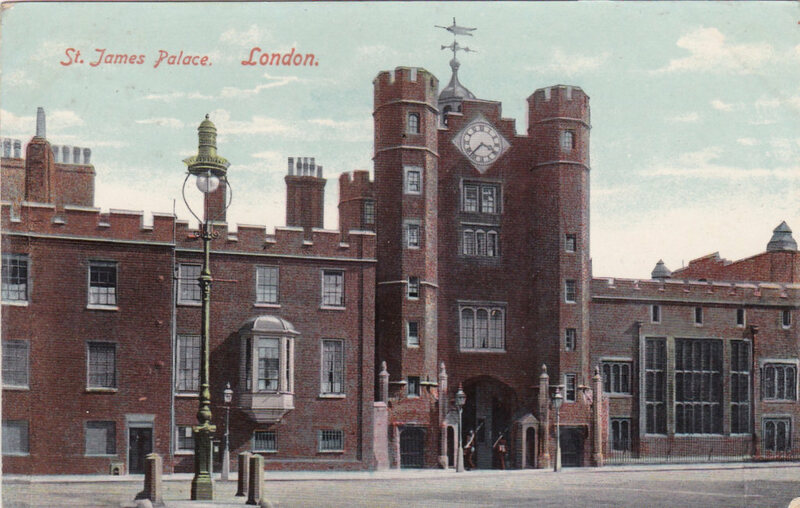 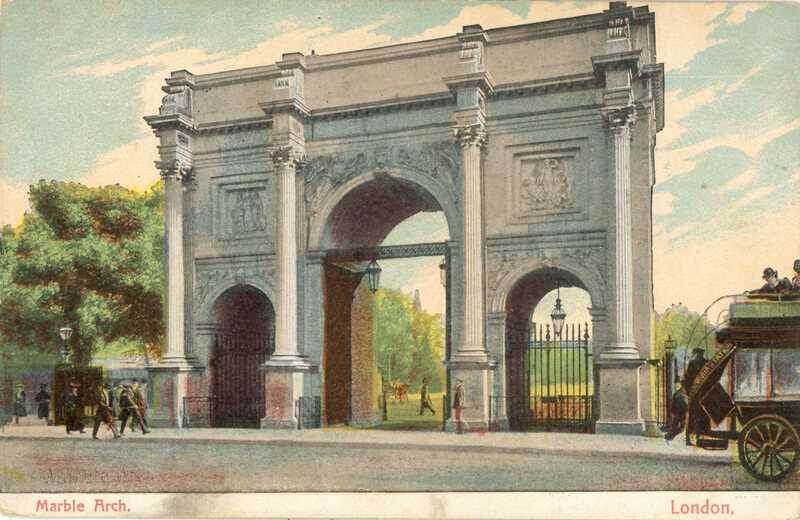 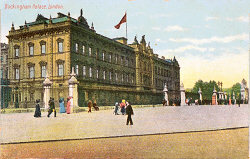 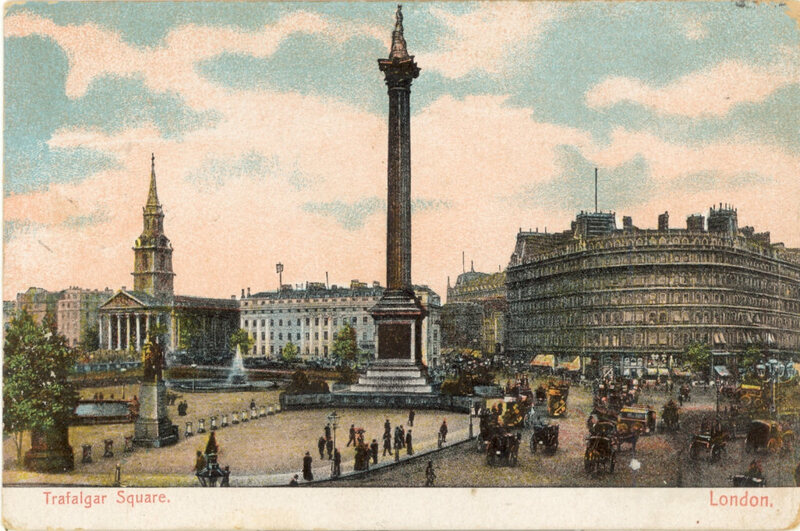 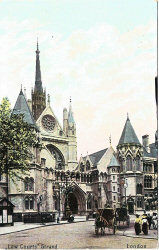 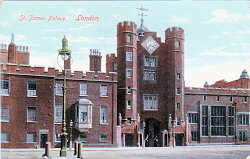 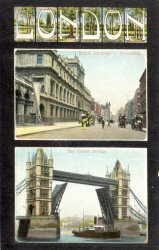 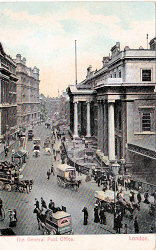 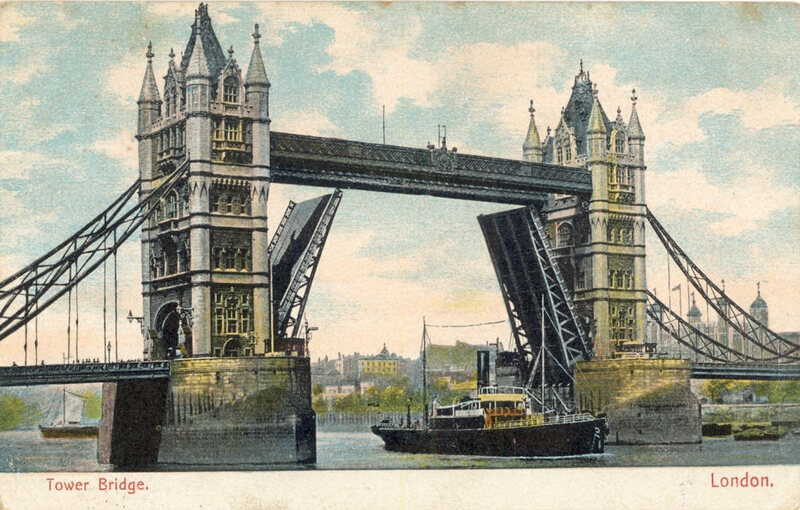 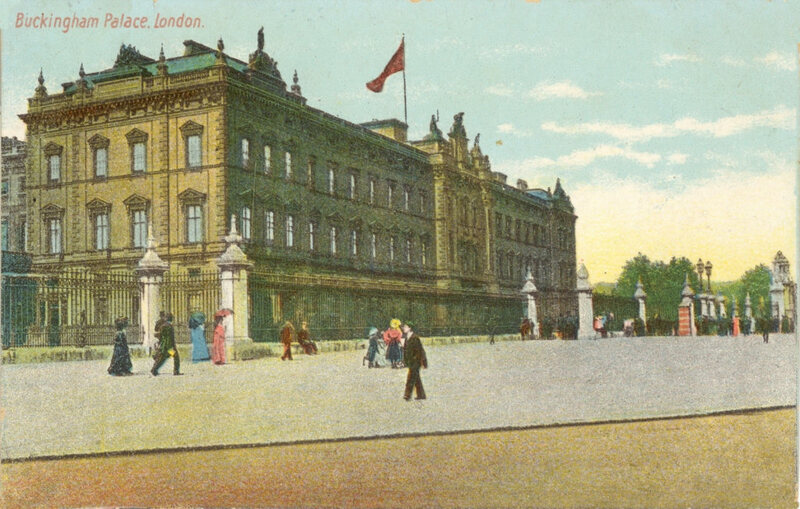 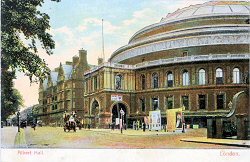 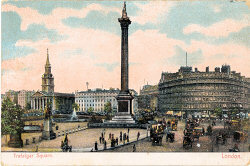 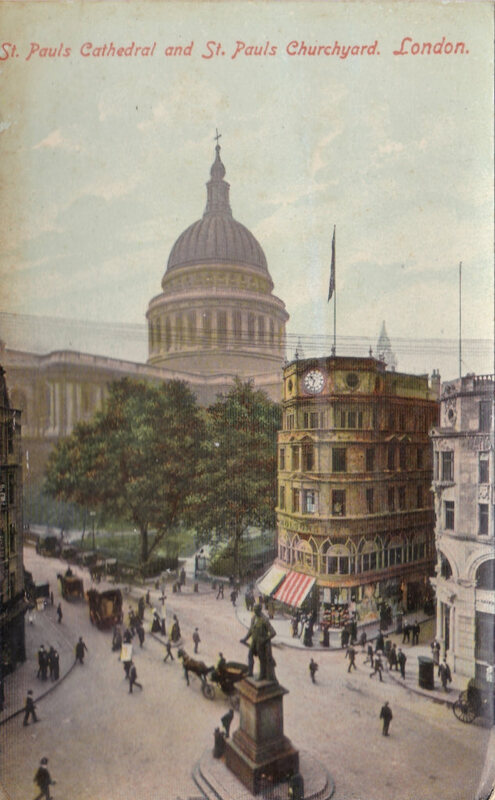 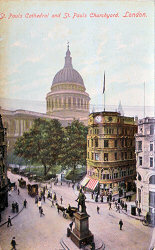 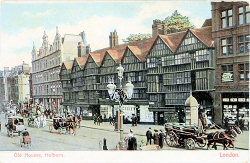 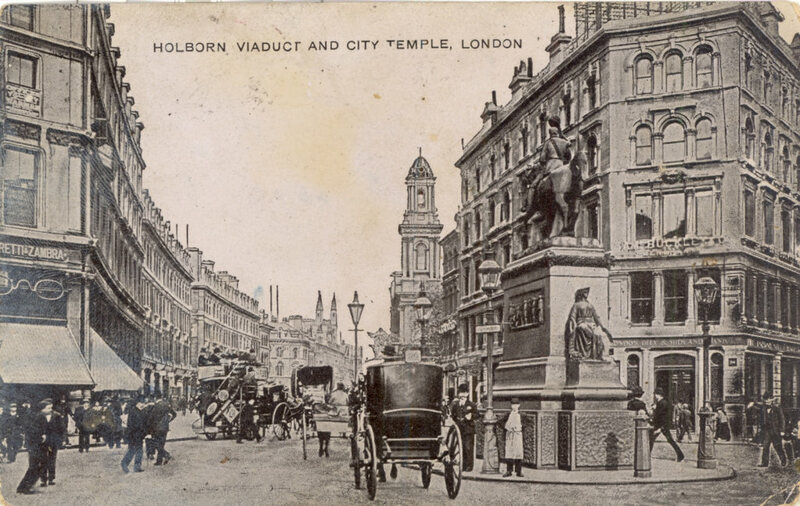 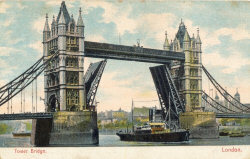 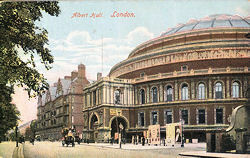 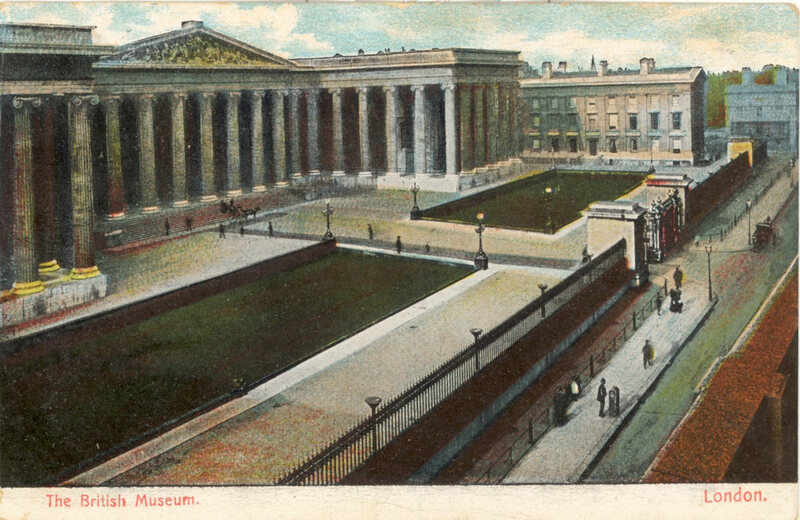 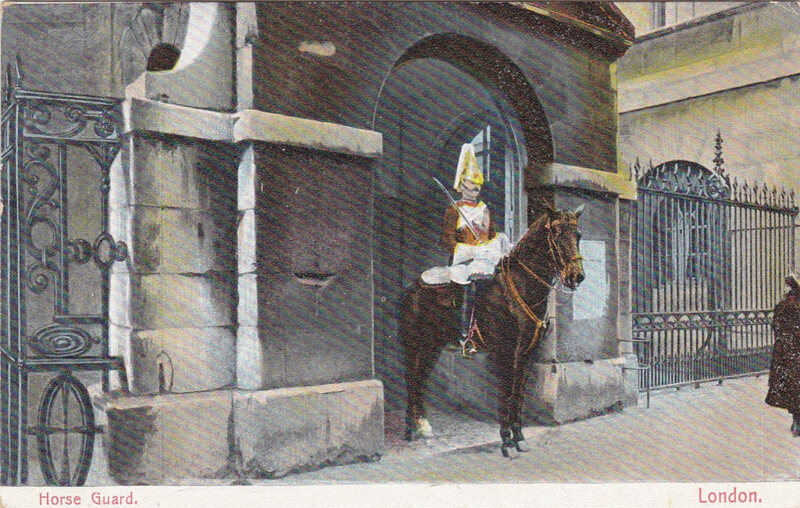 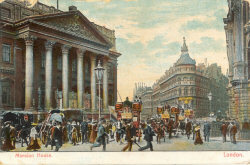 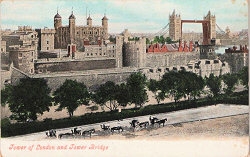 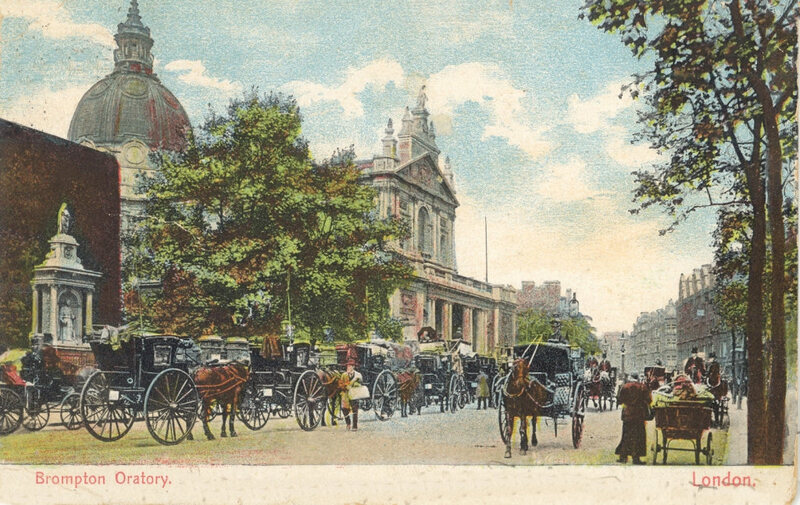 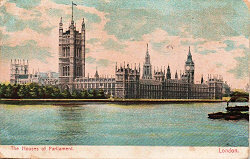 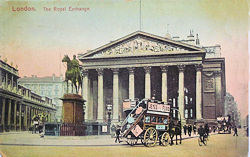 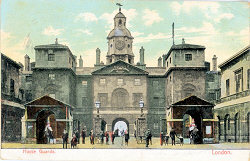 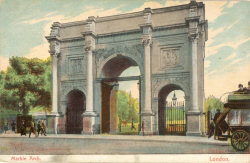 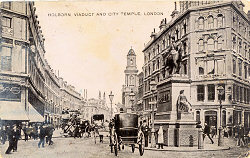 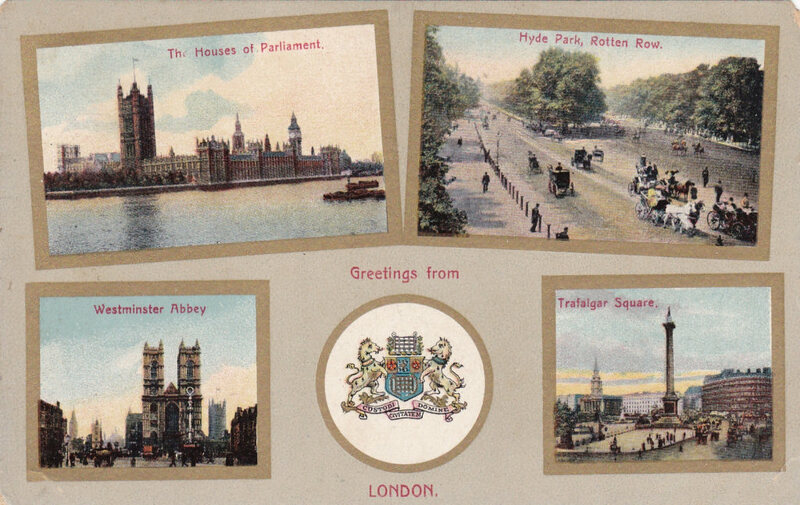 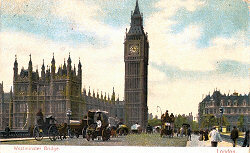 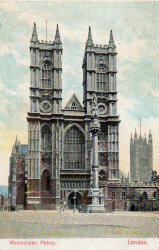 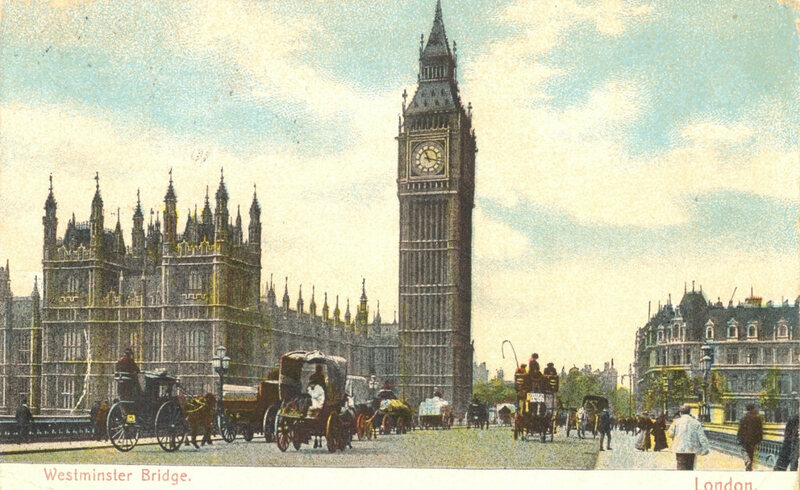 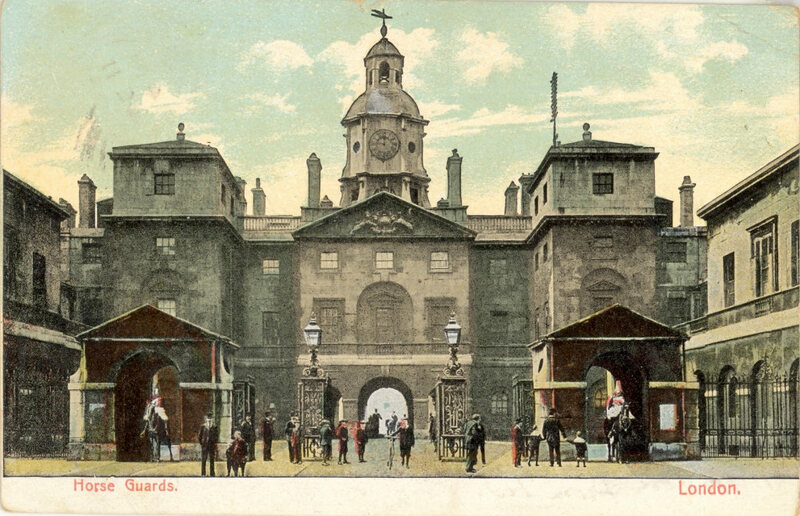 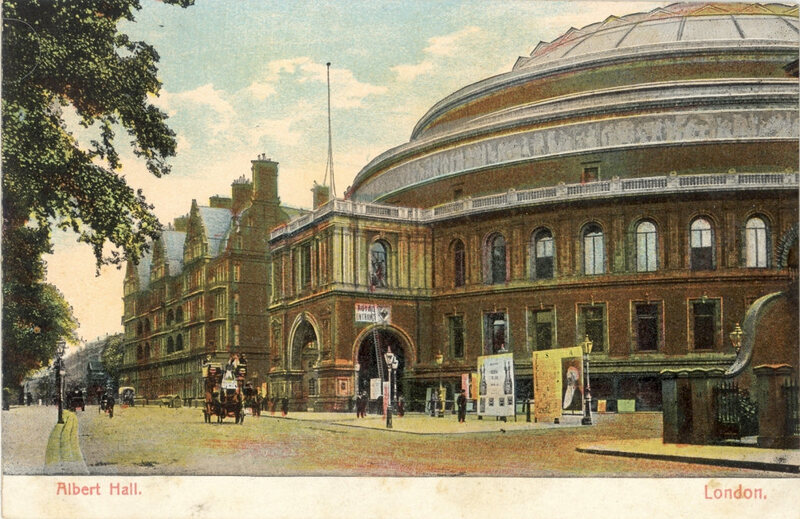 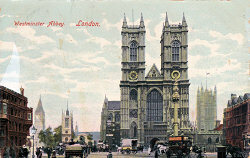 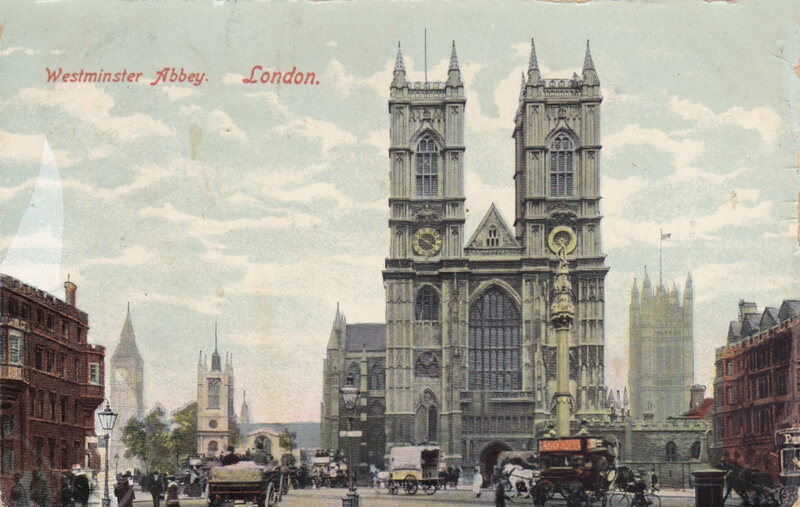 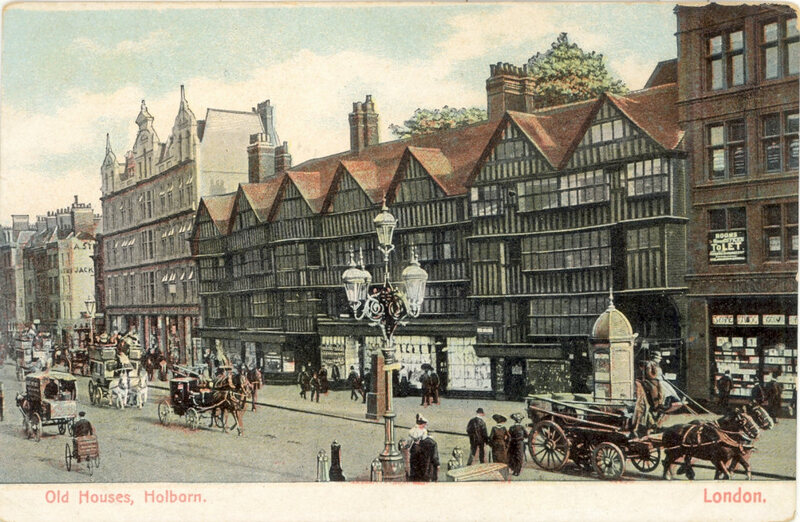 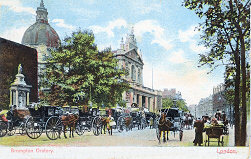 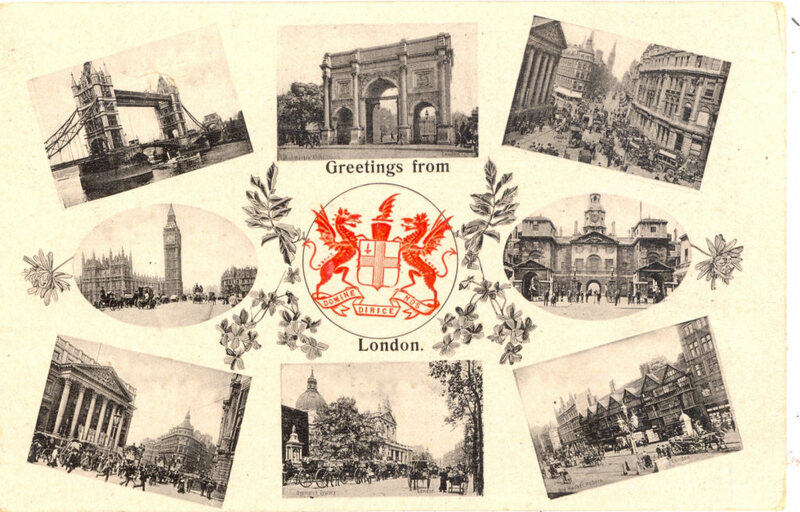 The card above was published by the London View Company and posted on 14 September 1906. 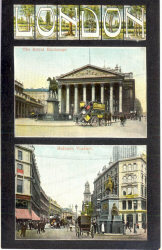 A later version (top right), by the London View Company Ltd was posted on 27 June 1907. 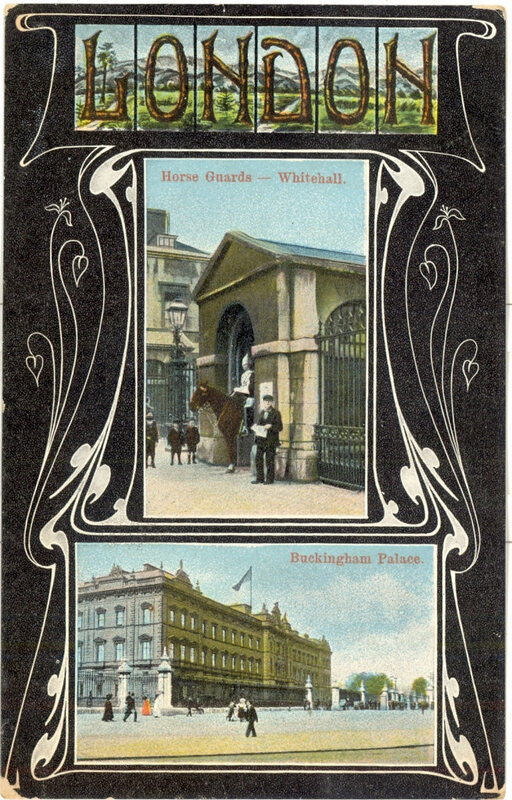 Many cards with the same format do not have have the publisher name. Cards formatted with a white strip label have not been seen with a publisher name, but can be identified by the multiview cards below.